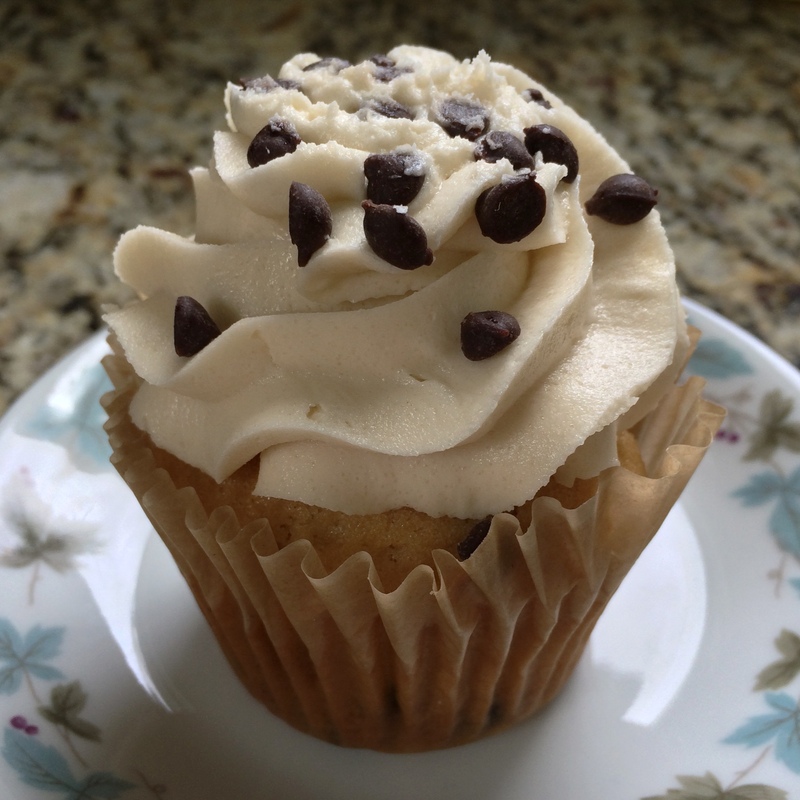 This entry was posted in Cupcakes, Maryland and tagged Cookie Dough, Cupcake, maryland, Richardson Farms, White Marsh by Stacy. Bookmark the permalink. How was the rest of the food? That’s so sweet, how the server said it had his family’s approval. Definitely worth a second try!